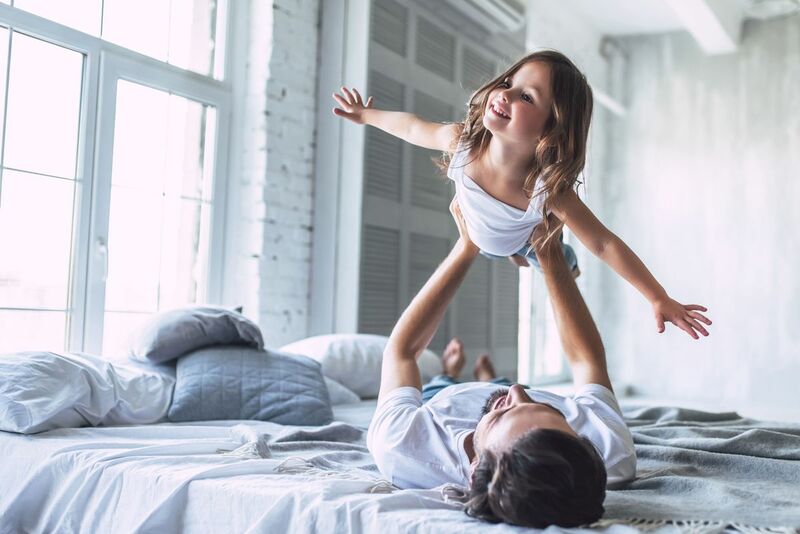 The Goodall Model Homes are beautiful to walk through and enjoy when selecting a home that will best meet the needs of your family, but sometimes the Model Homes are great for other reasons, too! On September 27th, the Bent Creek Model Home in Nolensville was a perfect place for the Franklin Boot Camp to hold a Nutrition Seminar. Davita Parks, a Licensed Nutritionist and Certified Personal Trainer gave tips and ideas on creating a healthier version of typical tailgating favorites! 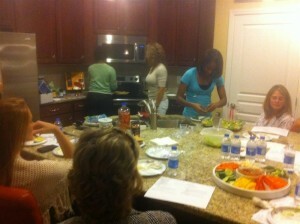 She handed out free recipes and discussed how to stay on track while watching your favorite football games this season.